They’ll face off against Clutch Gaming. After a grueling 2019 LCS Spring Split, Cloud9 are set for the playoffs. The team secured the No. 2 seed in the LCS yesterday, and as a result, the organization has opted to substitute its entire roster for its final game of the regular season. Cloud9’s Academy team will take the stage today to face off against Clutch Gaming. The lineup features top laner Ziqing “Kumo” Zhao, jungler Robert “Blaber” Huang, mid laner Greyson “Goldenglue” Gilmer, ADC Yuri “Keith” Jew, and support David “Diamond” Bérubé. They’ll play against a damaged Clutch team that failed to qualify for the playoffs. Legendary South Korean ADC Chae “Piglet” Gwang-jin is starting in the mid lane, while former 100 Thieves ADC Cody Sun will man the bot lane. This game will act as a rare opportunity for Cloud9 Academy to test its roster against an LCS-caliber team. Cloud9 Academy has previously been a dominant force in the North American Academy scene, winning back-to-back splits in commanding fashion. The team consists of a mixture of rookie and veteran players who should be in a strong position heading into their match against Clutch. 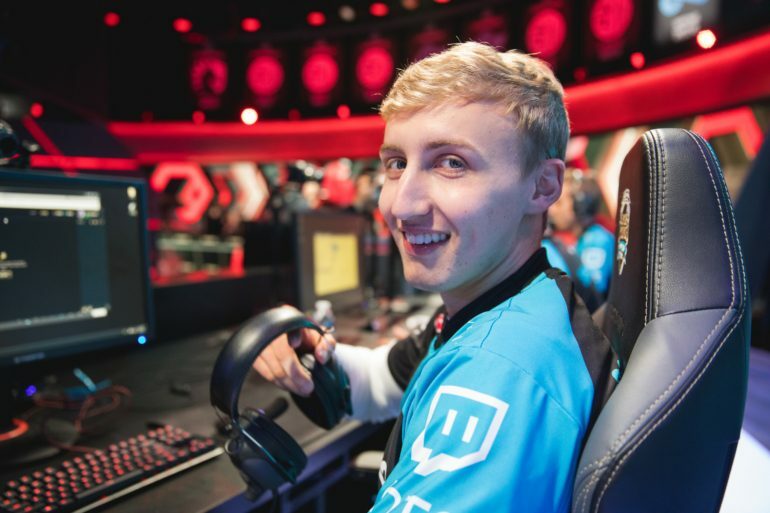 Blaber and Goldenglue have already proved themselves to be experienced on the LCS stage after regularly subbing in for Cloud9 during the 2018 Summer Split. Today’s match between C9 and Clutch will kick off at 4pm CT.